My house? You can't miss it. 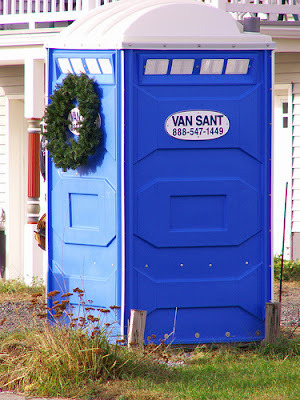 The address is 8885471449 and it's small and blue with a wreath near the door. Oh, and it has our last name on it, above the address!